This property's price has dropped from £237,500 to Guide Price £225,000. 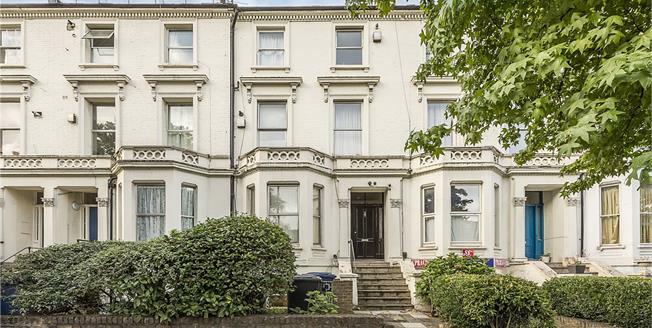 A wonderful and well presented top floor studio apartment which is within this attractive Victorian residence. The central location is ideal to make the most that Ealing has to offer. This well planned apartment has a 12ft studio/reception room with far reaching southerly facing views. There is a separate modern fitted three piece shower room and a separate kitchen which is also modern with fitted cupboards and an integrated cooker and hob. Storage is provided by a generous 18ft long area under the eaves. The Mall is located just along from central Ealing Broadway and close to the open spaces of Ealing Common. For transport and commuting to central London, Ealing Broadway station is easily reachable at 0.3 miles and provides Central and District line tube services, First Great Western mainline direct to London Paddington. Ealing Common station which is 0.5 miles from the property, provides Piccadilly line tube services to central London and out west to Heathrow Airport. (Crossrail services expected here 2019). At the end of the road is the main high street with Ealing Broadway shopping centre just beyond. Entrance; Secure communal entrance door on the upper ground floor level leading into a communal hallway with stairs to all upper floors. The lease was granted on the 25th of March 1983 for a term of 99 years. 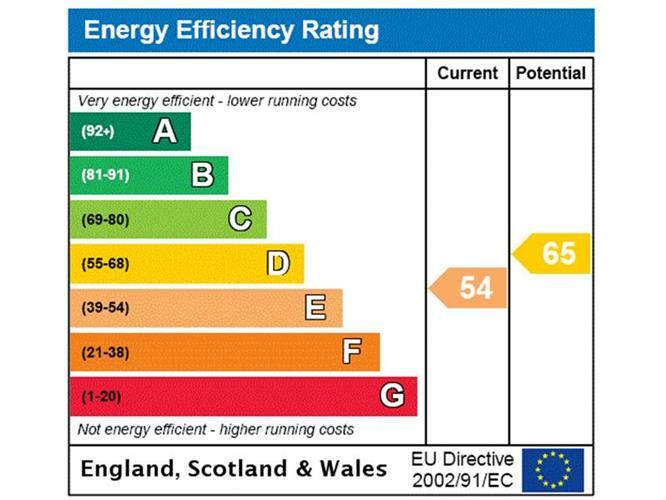 The vendor has confirmed the service charge is £1500 per annum and ground rent is £100 per annum.